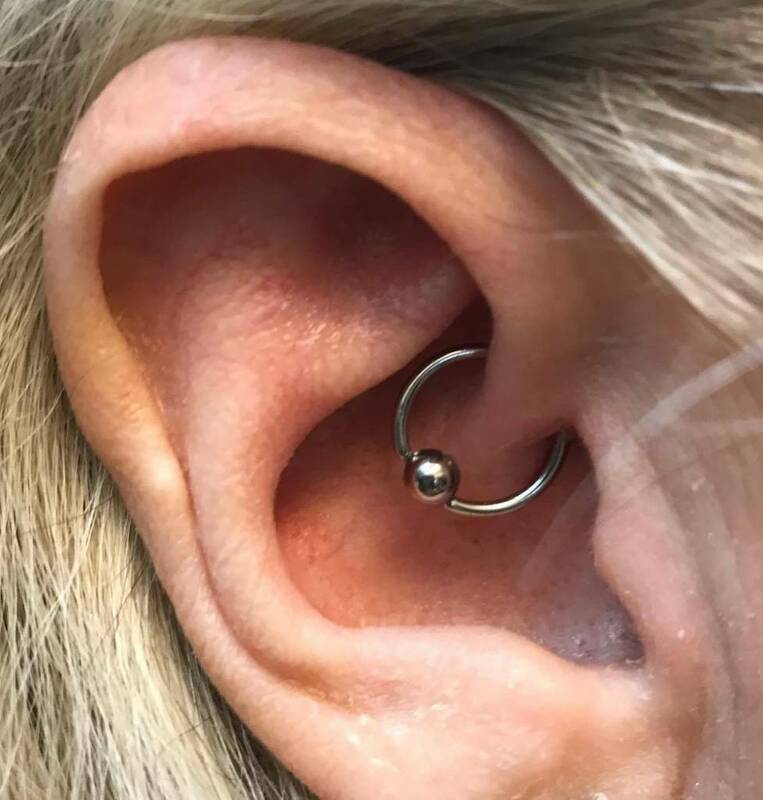 Piercing Trends - We’re close to hitting the halfway mark of 2017 already! We’re close to hitting the halfway mark of 2017 already! Social media has changed how trends start and end, so there’s no real way of predicting what is hot and what’s not. 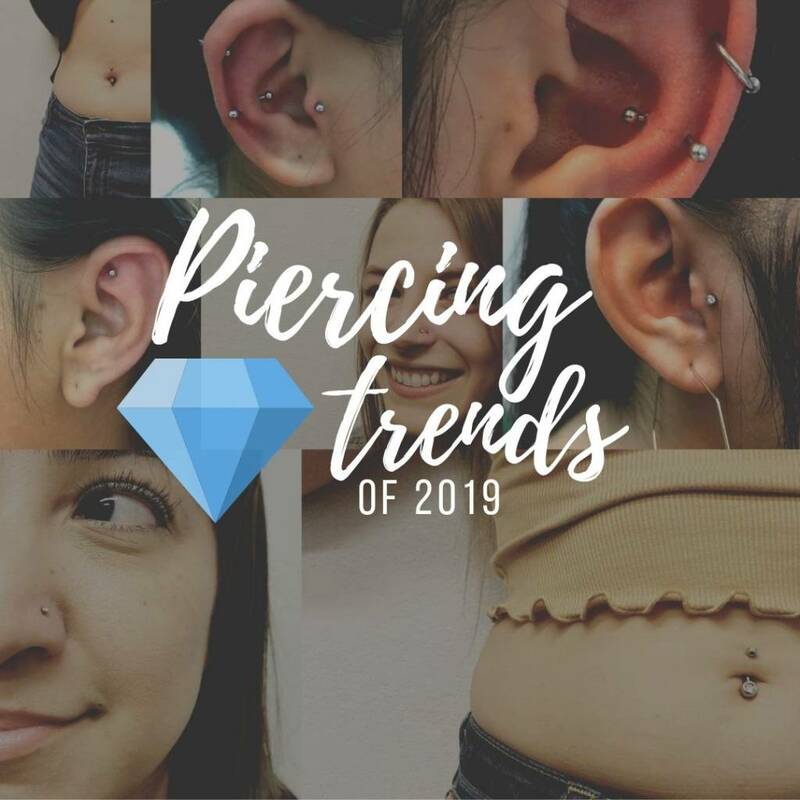 Regardless, we’re close to waving goodbye to the first half of this year; lets take a look to see where piercing trends have been headed so far. 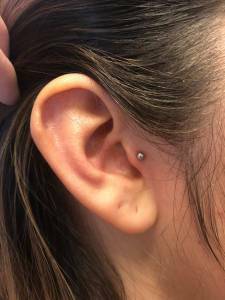 There are three top ear piercings right now that are all currently popular, and they might surprise you! This trinity of piercings all seem to go very well together, especially with the current trend of delicate, thin, dainty rings. We saw a rise of this style in 2016, and so far it seems to be carrying on into 2017. 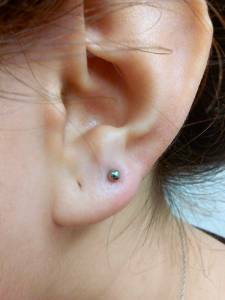 If you want to join the “IN” crowd and get one of these piercings, remember it’s best to go to a professional, and not a mall kiosk! 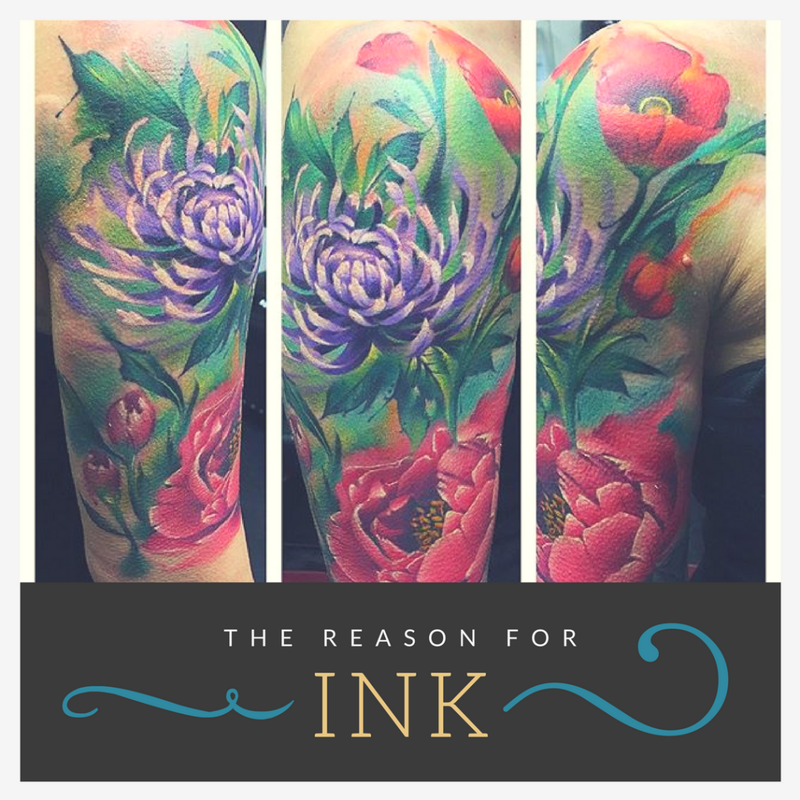 See our blog post about why we hate piercing guns! 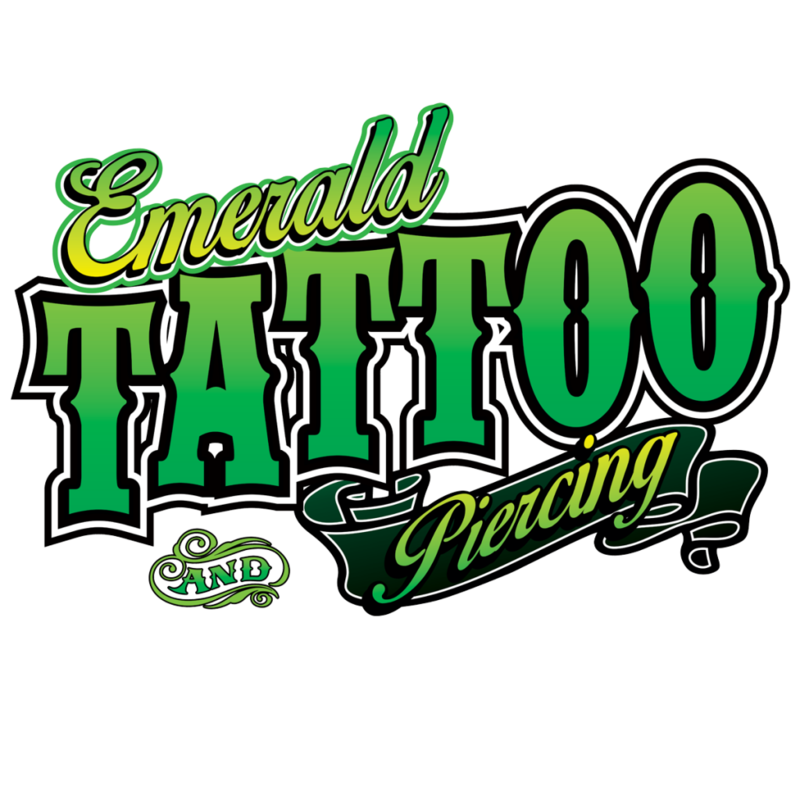 A body piercing that is making a huge comeback is the navel! This cute belly adornment lost its popularity in recent years, but thanks to celebrities sporting and showing them off, it’s gaining ground again. It doesn’t have the same racy reputation it did back in the 90s. The navel piercing has matured and is acceptable for anyone to get one, from teenagers to soccer moms! It’s probably no shock that the septum piercing is still going strong, but the nostril piercing is definitely a big contender! Thanks to the small, dainty jewelry craze, this simple statement is on the upswing. 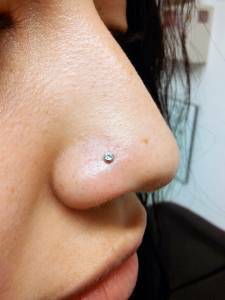 If you’re looking to make a statement with a nose piercing but not sure if you want to go with the bold choice of a septum ring, a small nose stud might the better option for you. 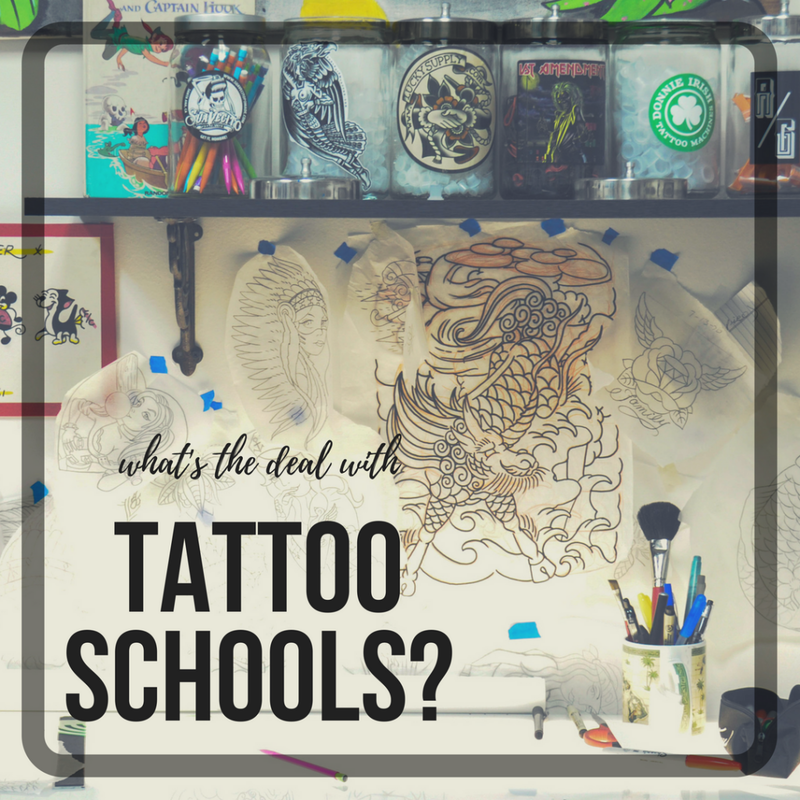 Trends are always changing, and while it’s fun to be part of that crowd, remember to get something that you like as well! If it happens to be one of these piercings, there’s definitely nothing wrong with that! Piercings are a fun way to make a personal statement. 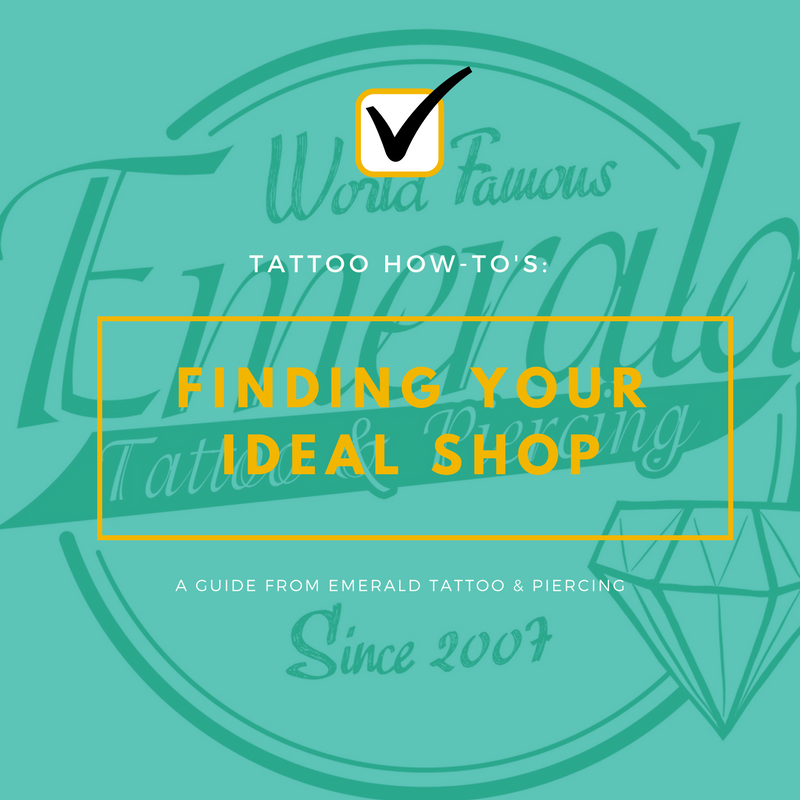 You can also find something that’s unique to you and become the trendsetter, because that’s what we do here at Emerald Tattoo and Piercing – we set the trends, we don’t always follow them!